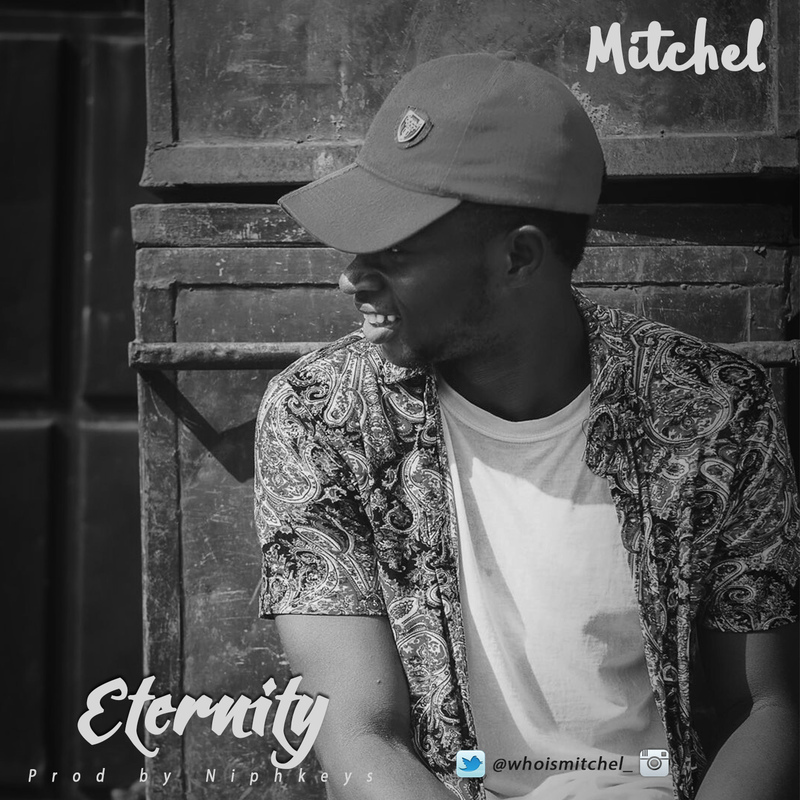 If there is one thing Mitchel is good at, it most definitely is painting pictures in your head with music that appeals to your soul. His latest single, "Eternity" which was produced by Niphkeys has been described by both music lovers and critics as "breath-taking" and will leave you asking for more. Need I say, he wraps his voice around the lyrics and swims with the tide of the beat so seamlessly that the hard work is kept subtle, making you enjoy every element of the sound from your speakers.